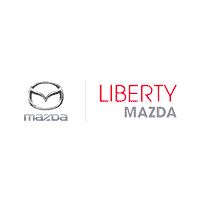 With over 70 CPO Mazdas available, purchasing a vehicle from Liberty Mazda is never in short supply. Along with our Perfect Price Policy, you know you’re getting the best deal without any bogus hidden costs. 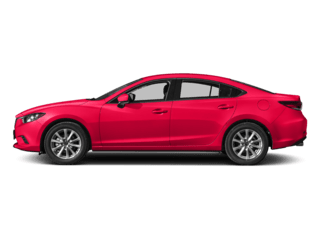 Performed by a factory-trained Mazda technician, Liberty Mazda requires each CPO vehicle to pass a 160-point inspection. 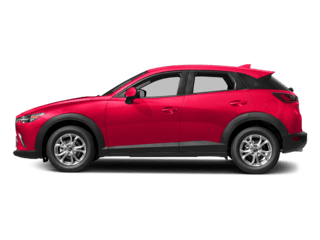 Along with the CPO Limited Vehicle Warranty, your Mazda has coverage for another 12-Months or up to 12,000-Miles. 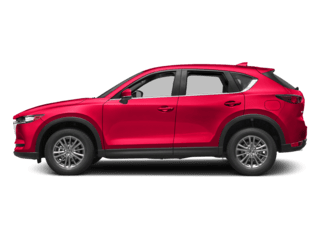 Mazda is a superior vehicle but we don’t take chances. 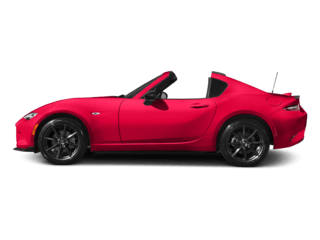 If you need a covered part, just take it to Liberty Mazda dealership. 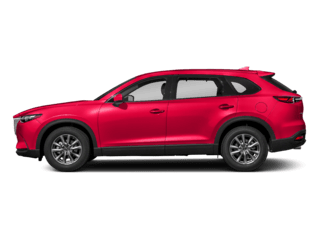 We’ll replace it at no out-of-pocket cost to you. 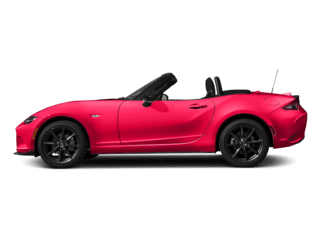 We stand behind our CPO Mazdas. For a little peace of mind, we’ve added extra coverage 24 hours a day, 7 days a week. 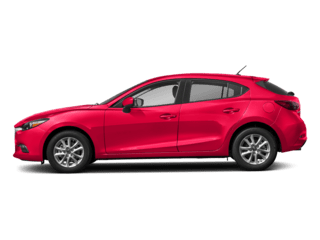 Our complimentary Mazda 24-hour Emergency Roadside Assistance Program covers 7-Year/100,000-Mile CPO Limited Powertrain Warranty in the U.S. and Canada.